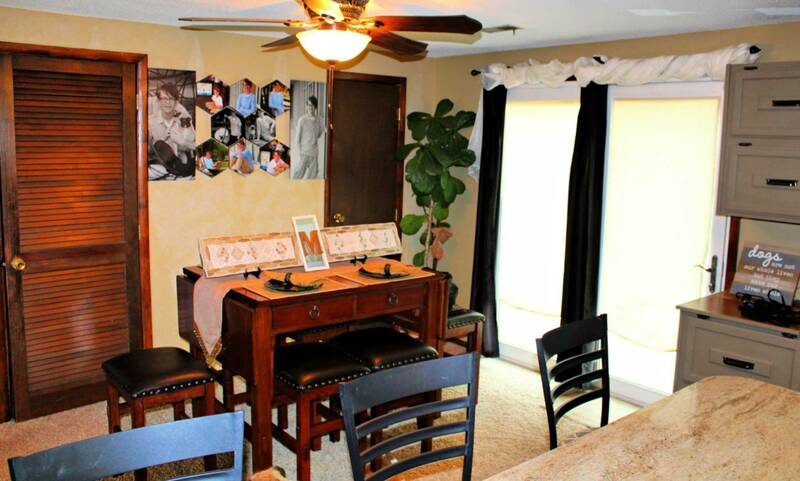 SCHEDULE YOUR APPOINTMENT TODAY to view this 2, 800 sq. 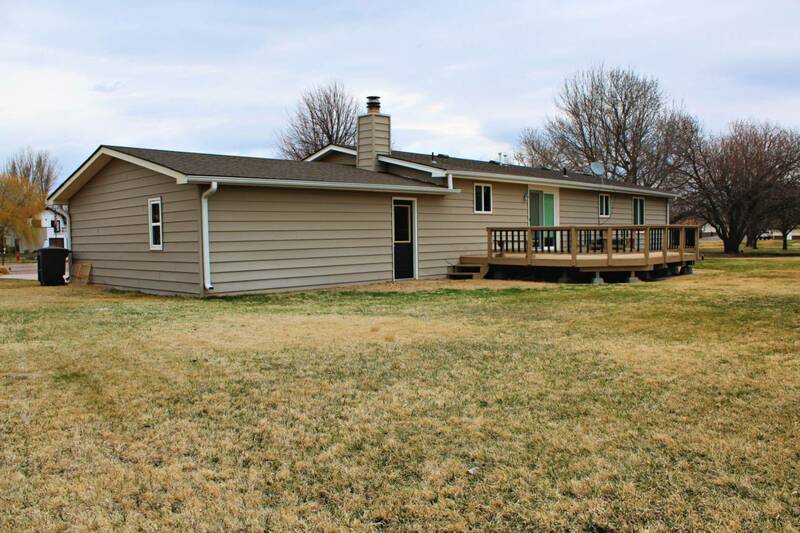 ft. four bedroom, three bath home. 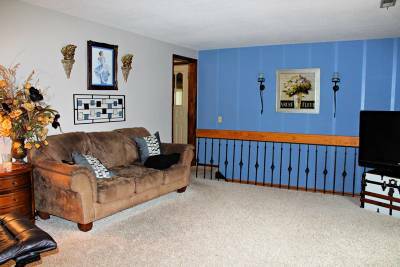 The family room is spacious and opens up to a bright dining room with sliding doors that provide access to the back deck. 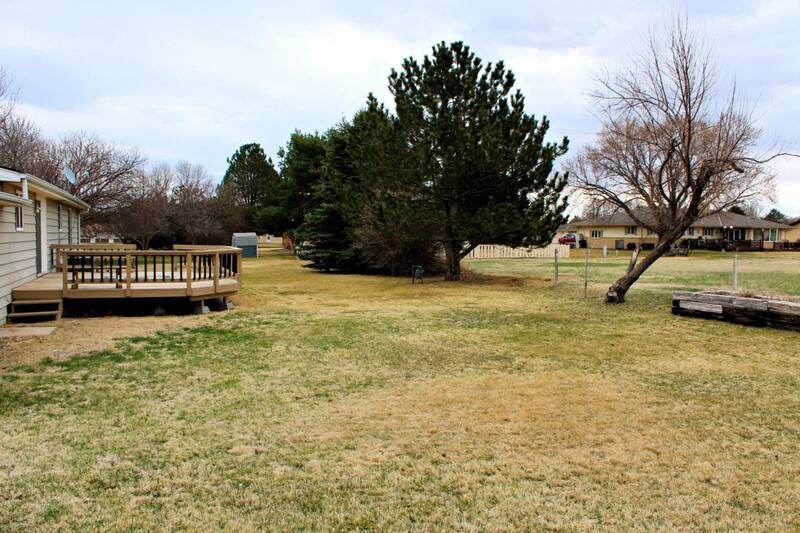 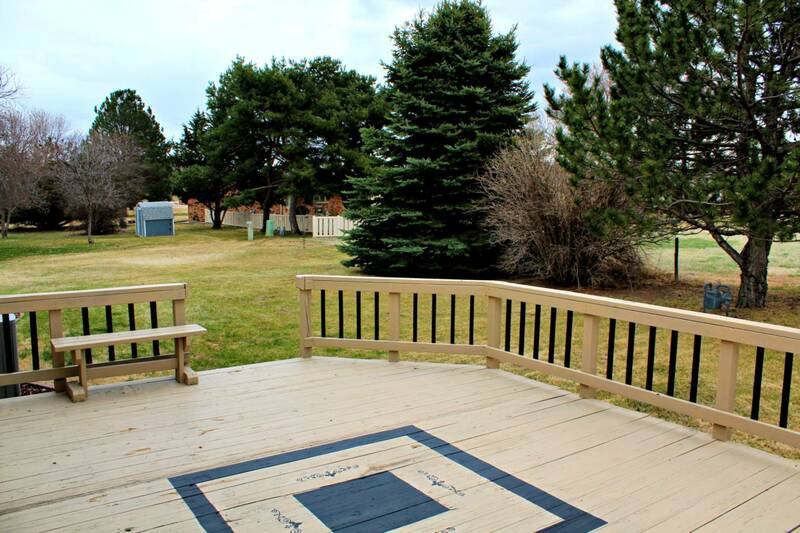 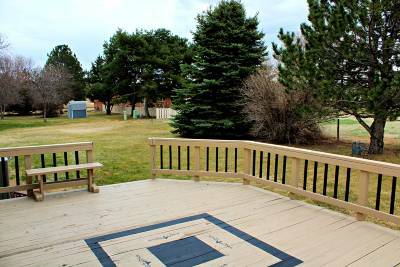 The great outdoor space has scenic views and a great place for the barbecue! 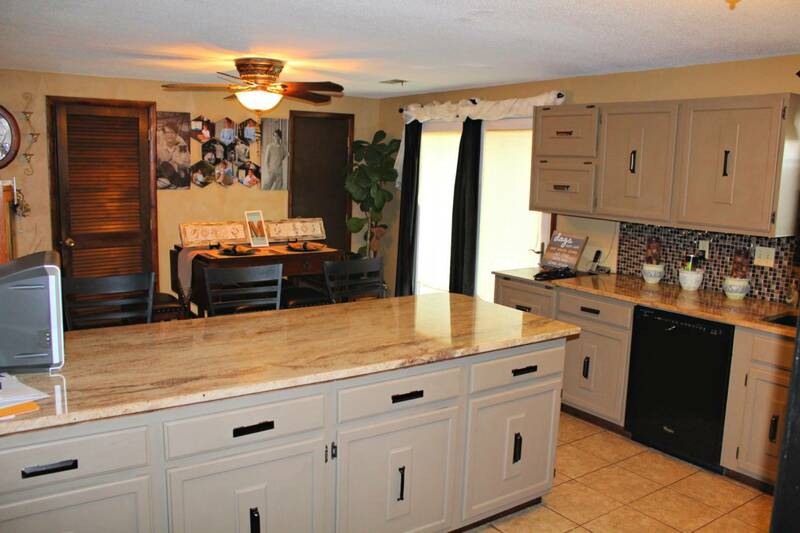 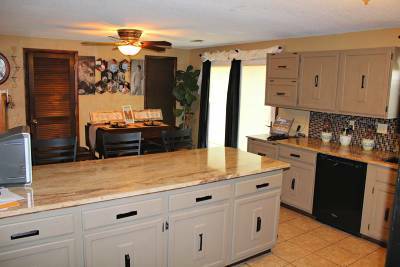 The kitchen was updated in 2010 and features plenty of cabinetry and granite counter-tops (appliances included). 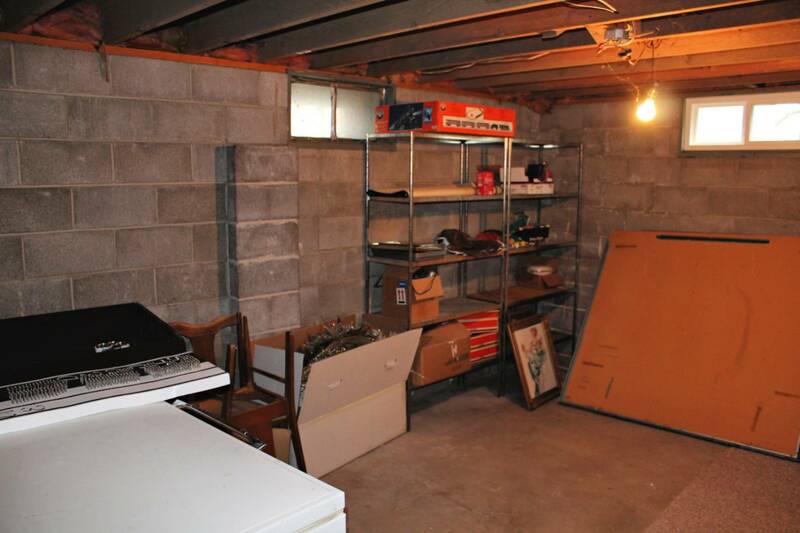 It&apos;s a breeze to bring the groceries in with an attached two car garage. 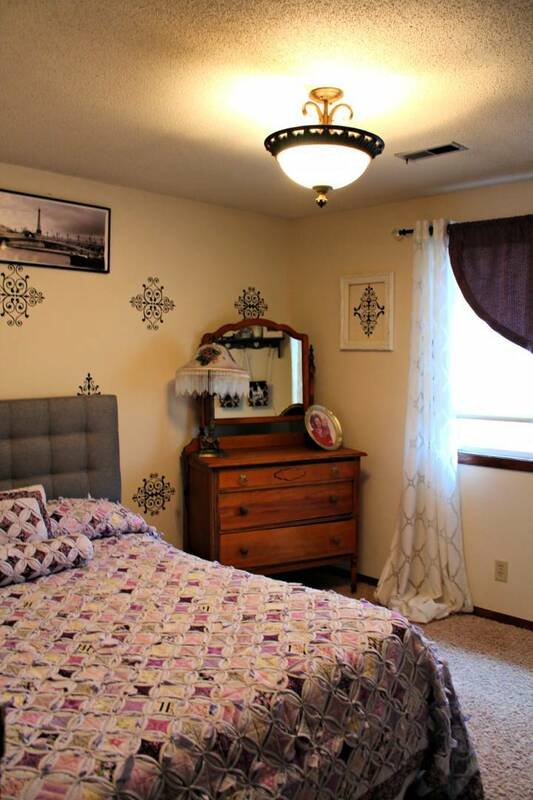 The main floor also features two good sized bedrooms, an updated guest bath, and a large master bedroom with en suite bath, and main floor laundry. 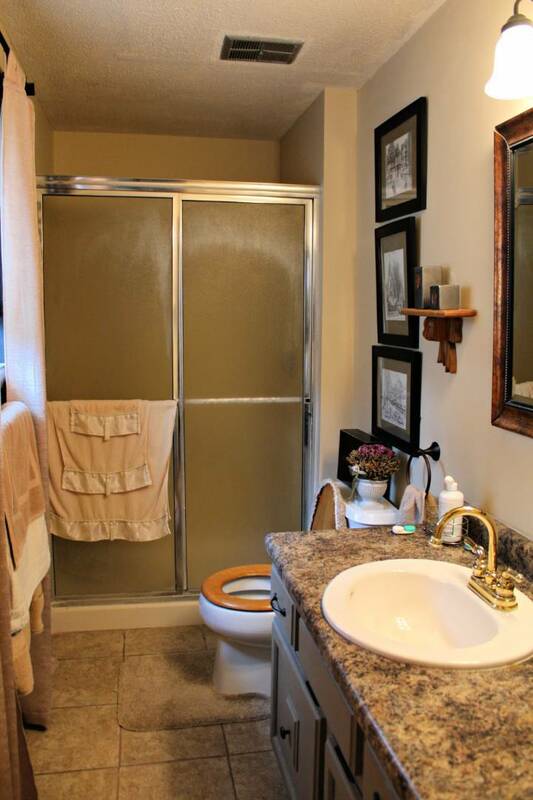 The HVAC system and hot water heater are only one year old and located on the main level as well! 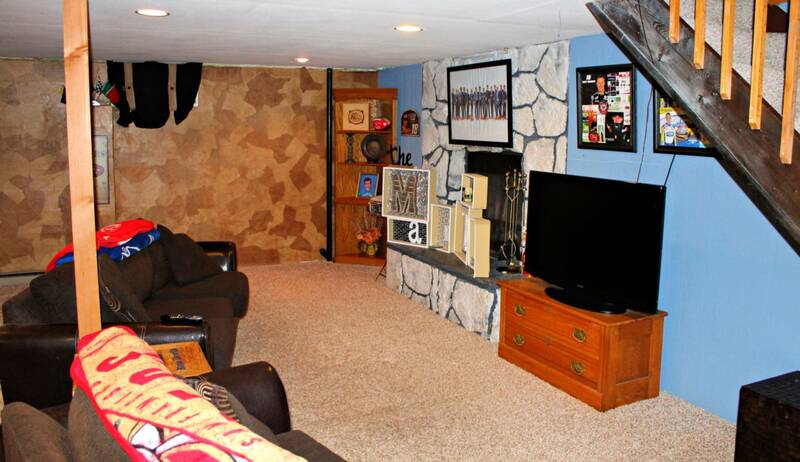 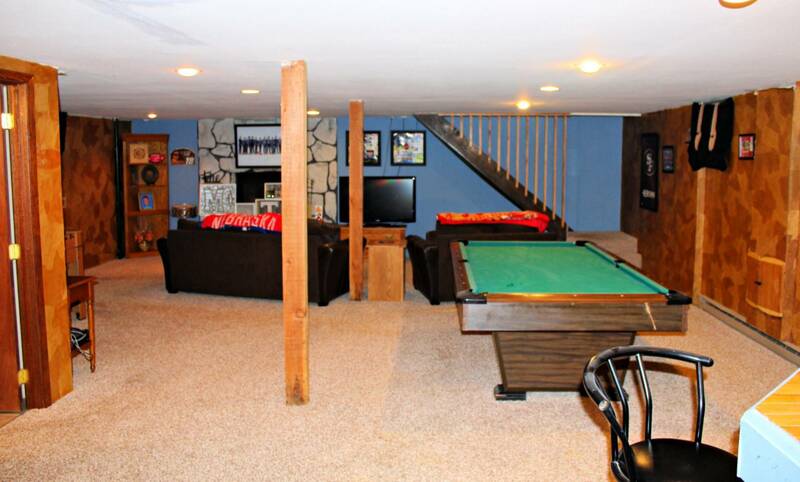 The basement is large and has an open floor plan. 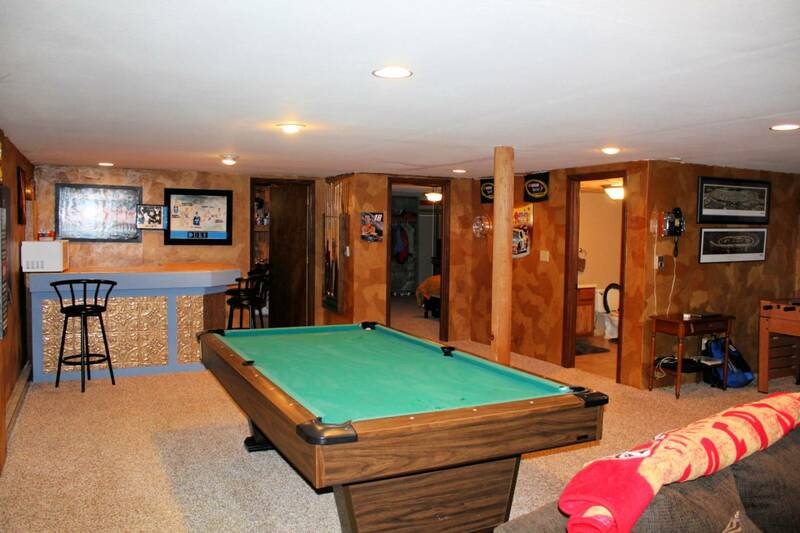 Plenty of room for games, or to hang out. 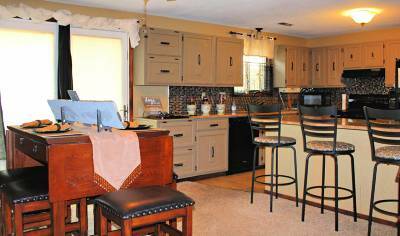 Enjoy the wood burning fireplace on winter evenings and unwind with a drink at the bar. 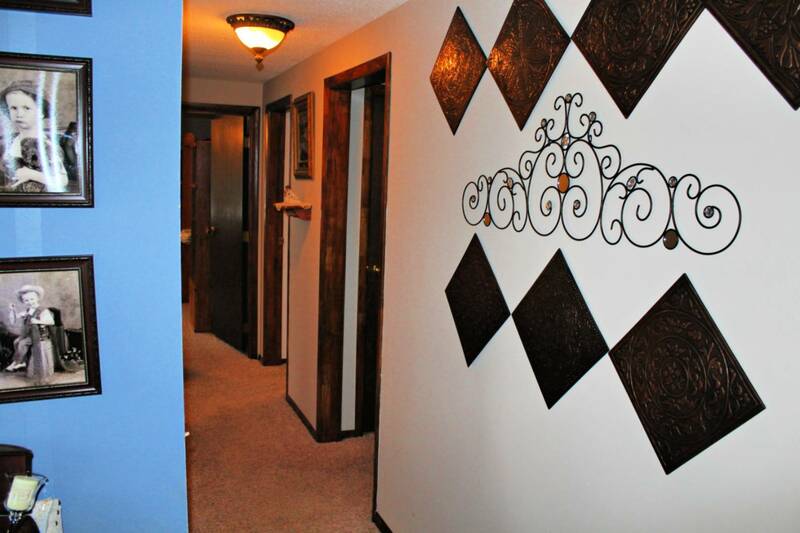 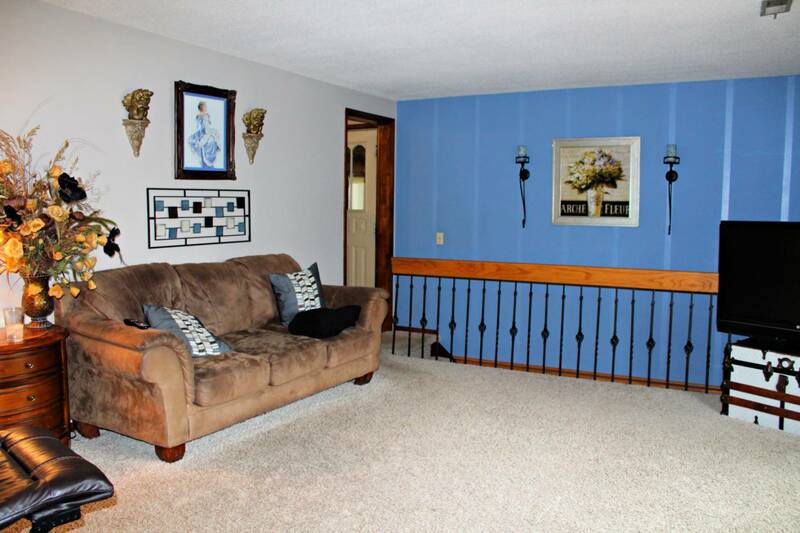 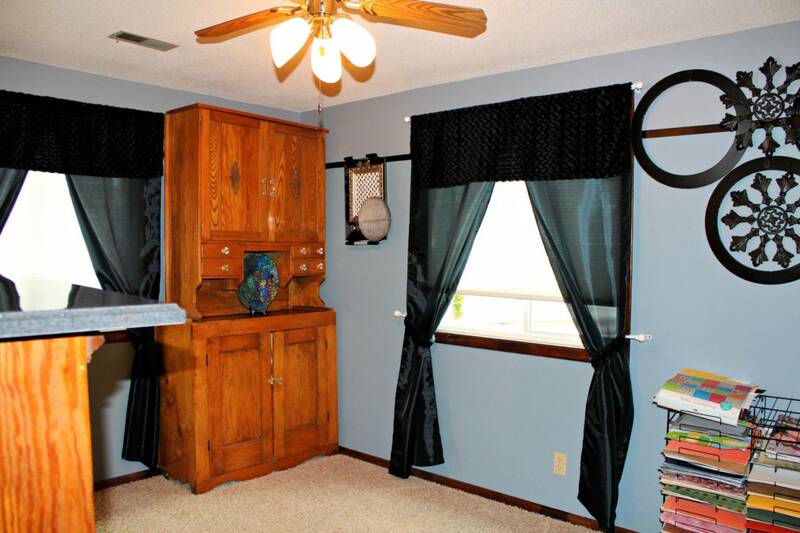 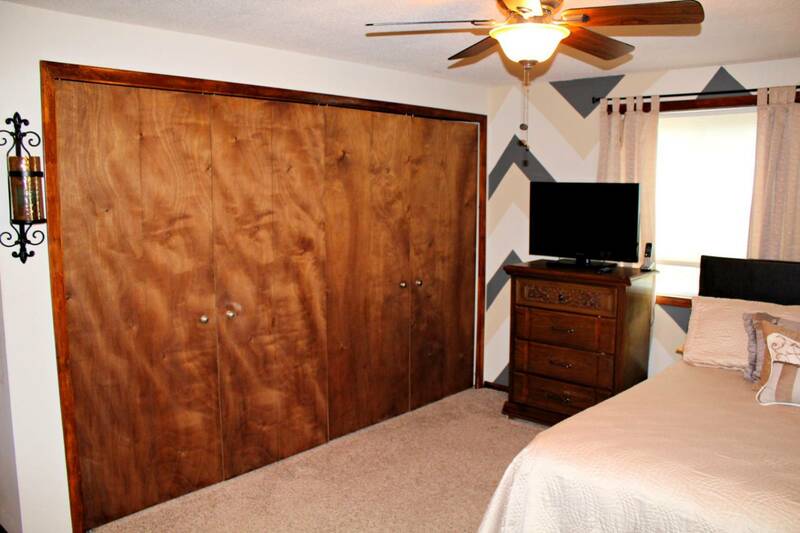 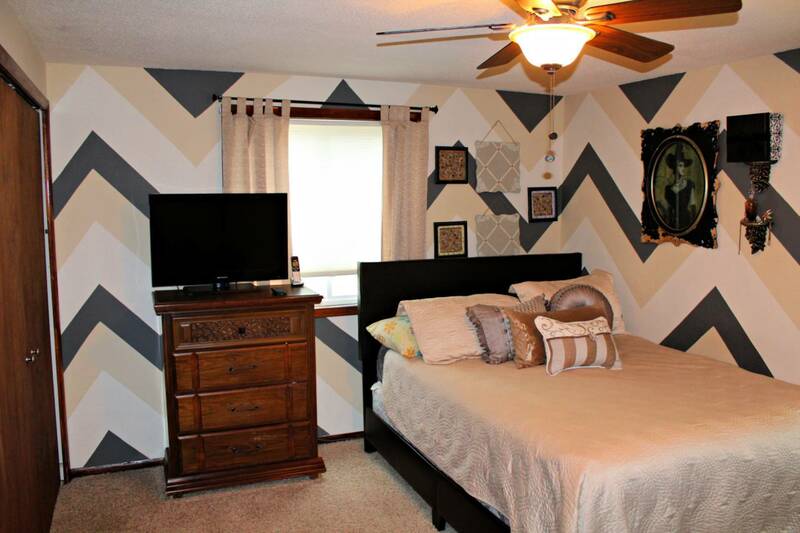 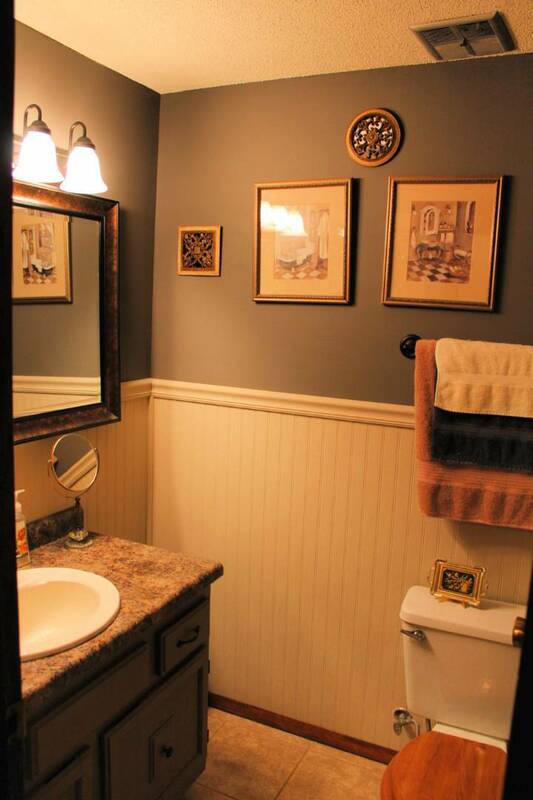 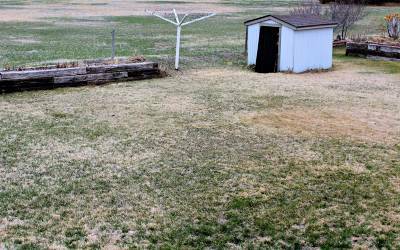 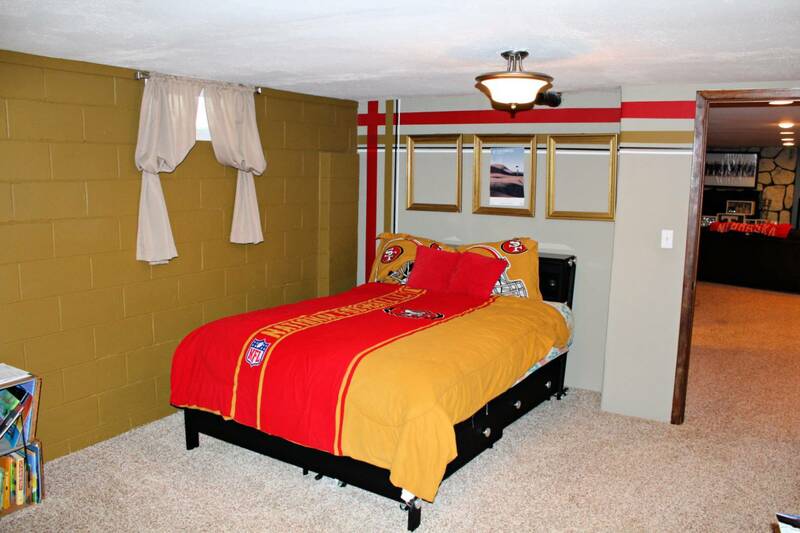 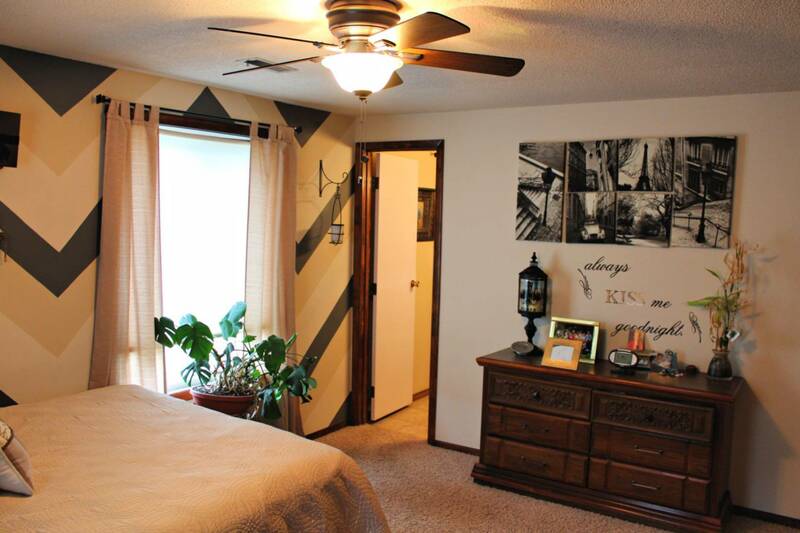 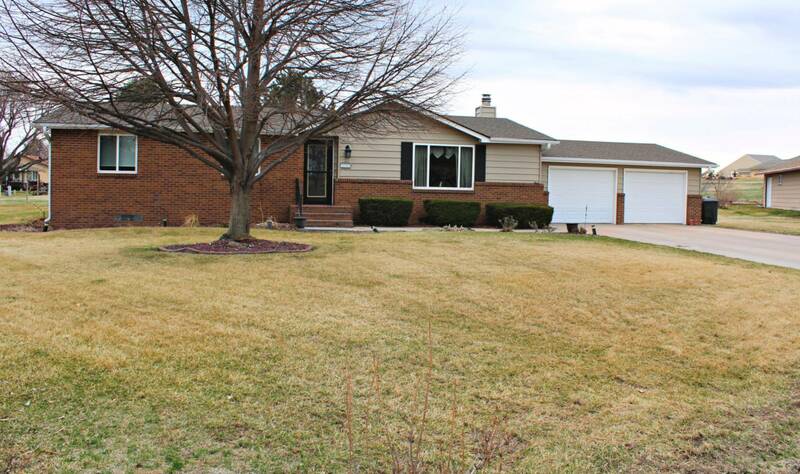 There is one large bedroom in the basement and a bright 3/4 bath. 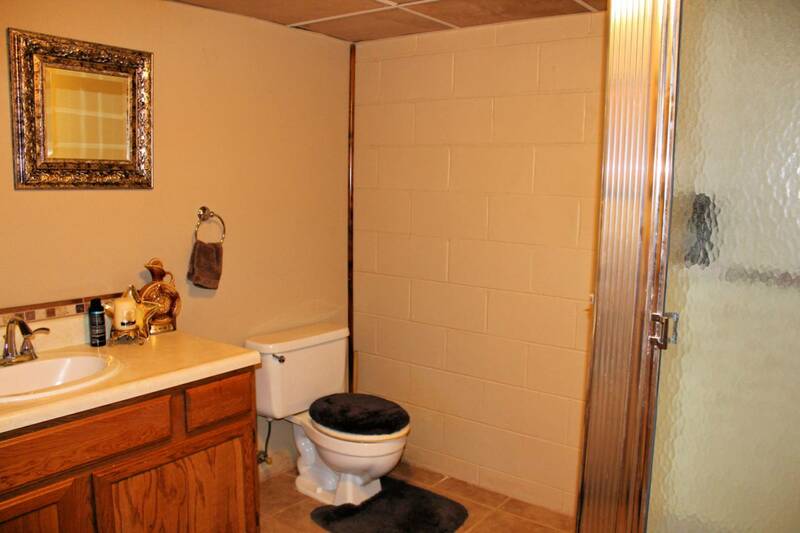 This home is in an wonderful location with little traffic! Call to schedule your showing today!